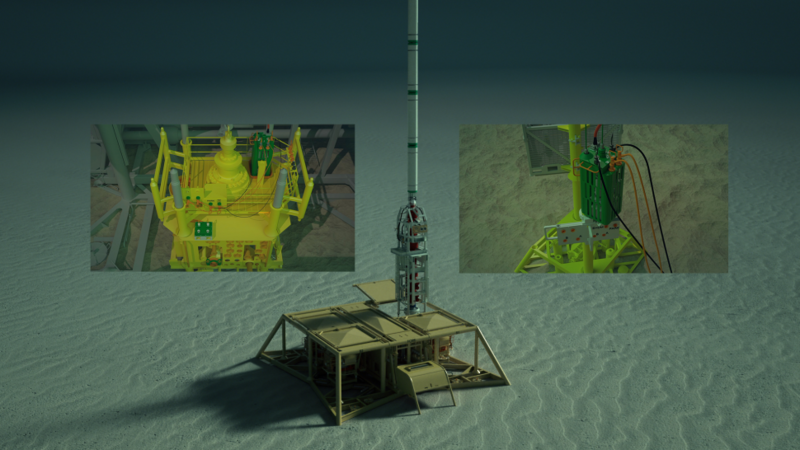 March 19th 2019 – 4Subsea today announced the acquisition of Astori AS, a Norwegian provider of subsea control systems for well intervention operations. Their automation and control technology ties into 4Subsea’s portfolio of decision support solutions for operators. Read more about the Astori Subsea Control Systems here.